Marble is elegant, versatile and hard-wearing and no longer exclusively for the wealthy. Many people’s homes now have the luxury of marble in the form of a kitchen worktop, a fireplace or even an entrance hall. It is also quite normal now to see the reception areas of company head offices and hotels adorned with the classical beauty of marble. However, like any other surface, it needs a bit of loving attention occasionally to keep it looking beautiful and to ensure its longevity. 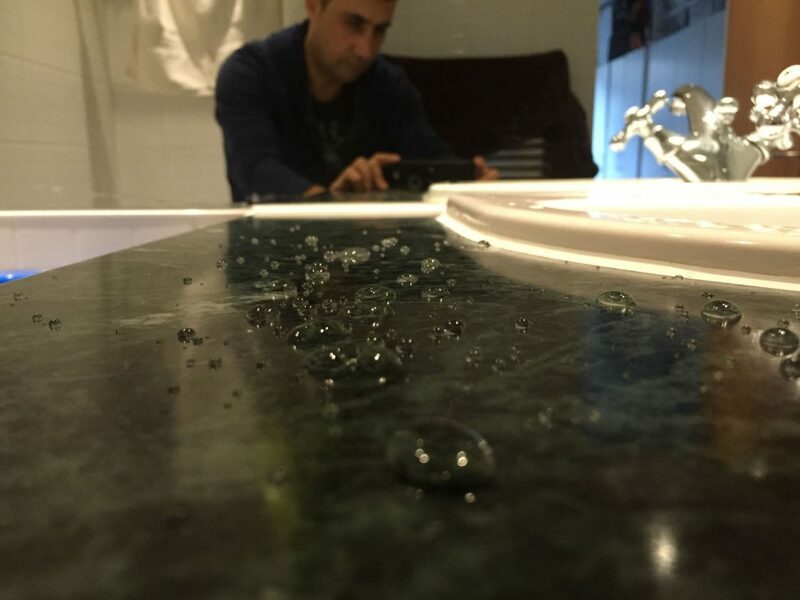 While marble is hard wearing, it is also absorbent. This means spillages could stain, while anything that’s acidic can actually do some damage by dissolving the material makeup of the marble. Used externally, it’s vulnerable to air-based pollutants and has even been known to ‘warp’. Unfortunately, marble is also potentially quite likely to be damaged if it’s used in a high-traffic area. Equally, marble can get scratched easily. The good news is that regular marble polishing will guarantee its preservation. Giving it a good clean every few years will also help in keeping it looking nice and prevent the build-up of too much polish on its surface. This will save money in the long-term as otherwise it might have to be a complete restoration job to get it looking its pristine best again. If you’ve tried to do marble polishing yourself using our “How to clean marble” guide, you’ll know just how hard it can be to get good results without specialist training or equipment. Marble restoration really is one of those jobs that is best left to the professionals. Our experienced, specially trained craftsmen are dedicated professionals who are passionate about what they do. They are committed to providing the very best service, affordably and promptly, without compromising on quality. We will also teach you about looking after marble in between professional cleans. What’s more, we have a coveted ISO: 9001 accreditation and work to the highest ecological standards. We don’t use chemical-laden products so our work won’t harm the environment. 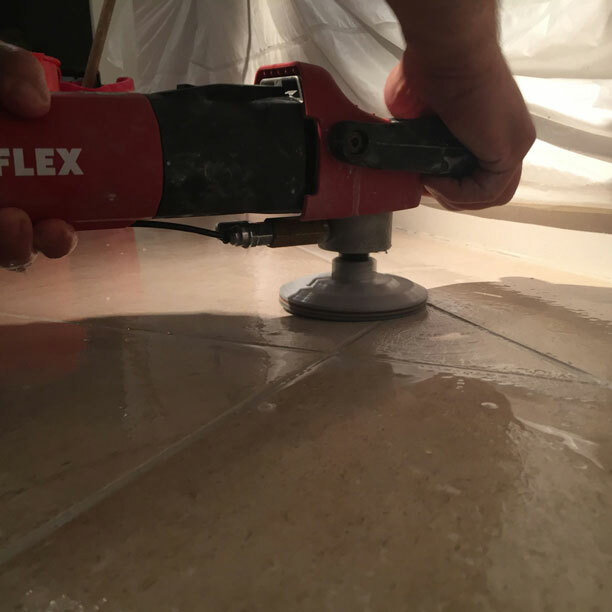 Our tried and tested marble cleaning techniques work well. We use unique diamond pads to remove all marks and scratches expertly. We then apply our own unique sealer/impregnator, which we developed ourselves and which is free from strong odours, to give constant protection from daily spillages. The end result? Polished marble that stands out for its glossy, flawless appearance. 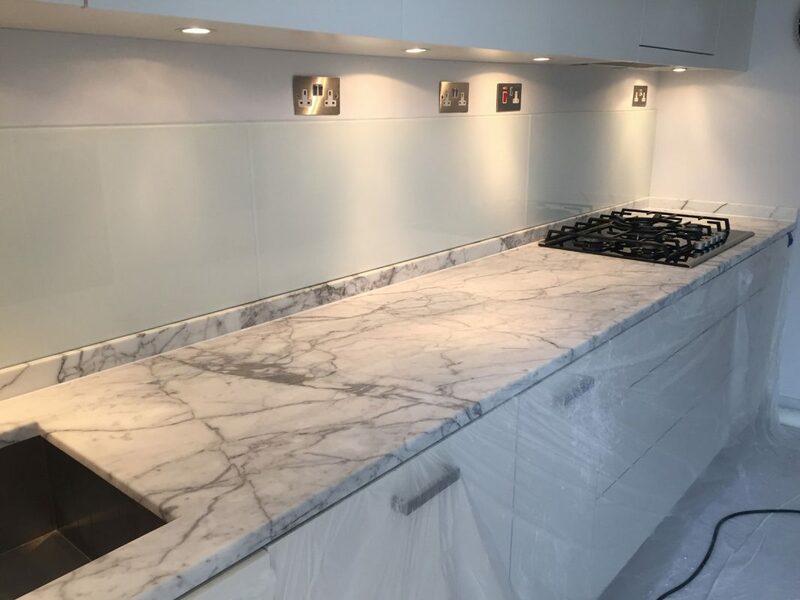 Another thing that gives you peace of mind when you use our marble restoration London services is the fact that we are fully covered by public liability insurance for any injury or damage. Ask us as well about our affordable maintenance plans, offering a complete care package to keep your marble in tip-top condition all year round. 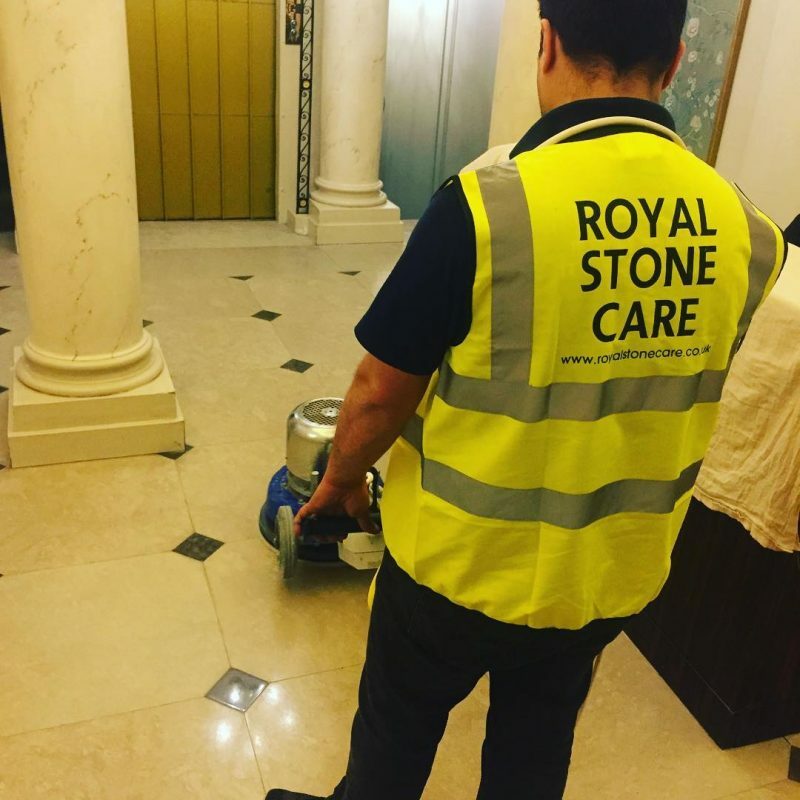 What’s more, we cover all of the Greater London area – another reason to contact Royal Stone Care for your marble restoration and complete marble cleaning services, wherever you are in the city.